Street Money Boochie just dropped a new mixtape full of flavour. 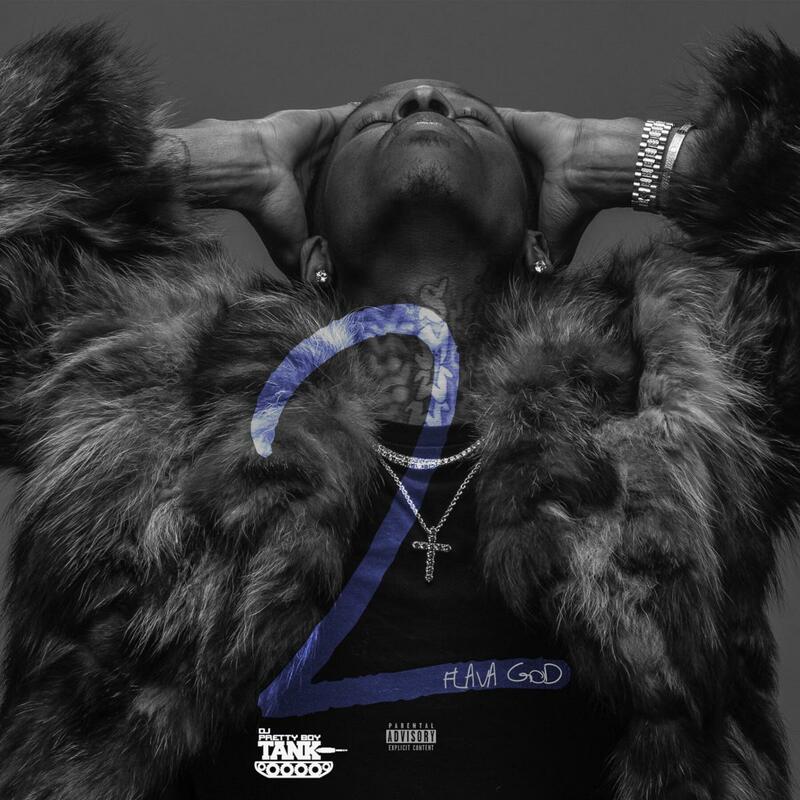 Flava God 2 is a 13-track project that includes features from Bankroll Fresh, Trinidad James and more. Production credits include 808 Mafia, Certified Drop and others. Former protege and cousin of the late Bankroll Fresh -- shot dead at 28 in an Atlanta nightclub last year -- Street Money Boochie spits about doing it for his people in cemeteries. Bankroll's vocals make it on "Streeet," a track about hard living in the rough neighborhoods of ATL. On the 808 Mafia-produced "Grind It," Boochie shows off skillful bars delivered at a rapid pace with his trademark drawl. All throughout the tape, he talks about coming "straight out the gutter" and doing everything to make it out. Stream Flava God 2 right here.